Autumn Moon. 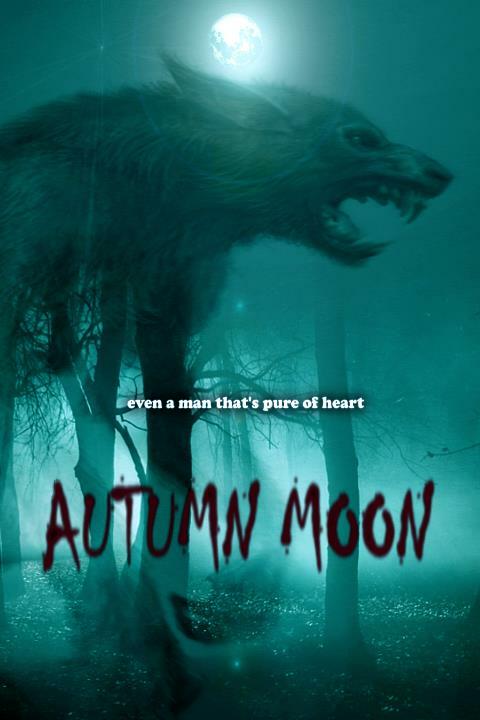 Coming out this year, this is supposed to be the most epic, bloodiest, goriest, most violent werewolf film ever made. And it's all reverted back to the good years when mtu-bweha were scary, ferocious monsters (actors in costume, no CGI).. HD Wallpaper and background images in the mtu-bweha club tagged: photo autumn moon werewolf. Coming out this year, this is supposed to be the most epic, bloodiest, goriest, most violent werewolf film ever made. And it's all reverted back to the good years when mtu-bweha were scary, ferocious monsters (actors in costume, no CGI). This mtu-bweha photo contains pasifiki dagaa, sardinops caerulea, and dagaa pasifiki. There might also be ishara, bango, maandishi, ubao, matini, ubao wa chokaa, beluga, hausen, nyeupe sturgeon, acipenser huso, sturgeon nyeupe, nyeupe nyangumi, beluga, delphinapterus leucas, and nyangumi nyeupe.